FUTURA holds the perfect solutions of the packing of fruit and vegetables, both for singles machines to complete processing lines. 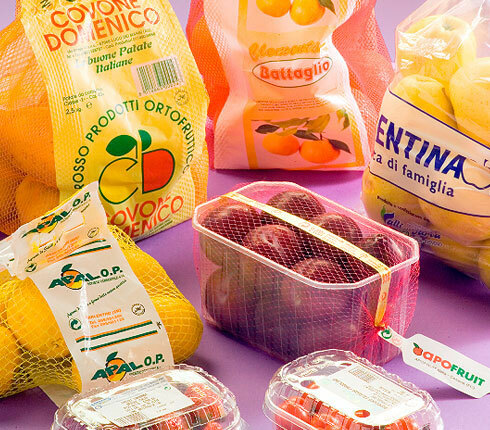 The various types of packaging to be used are mainly determined by the product to be packaged and according to the demands and needs of large operational chains. To follow are the different types of packaging that can be used, and together with the client, Futura will analyze and evaluate the degree of automation of the line.